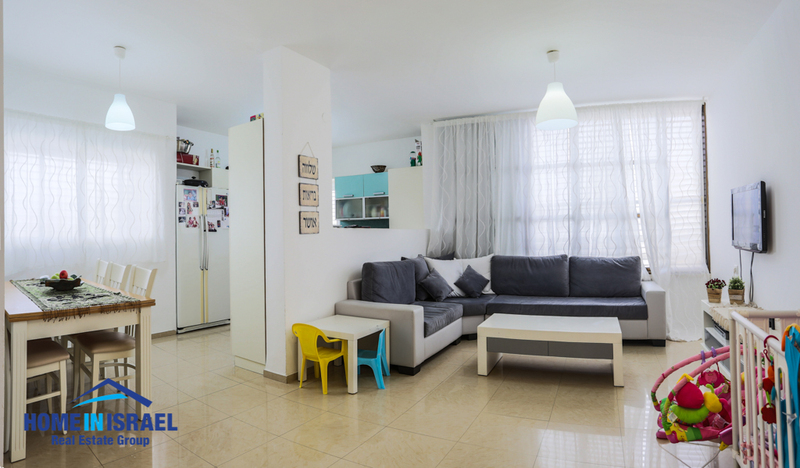 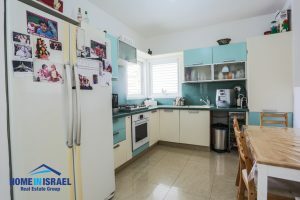 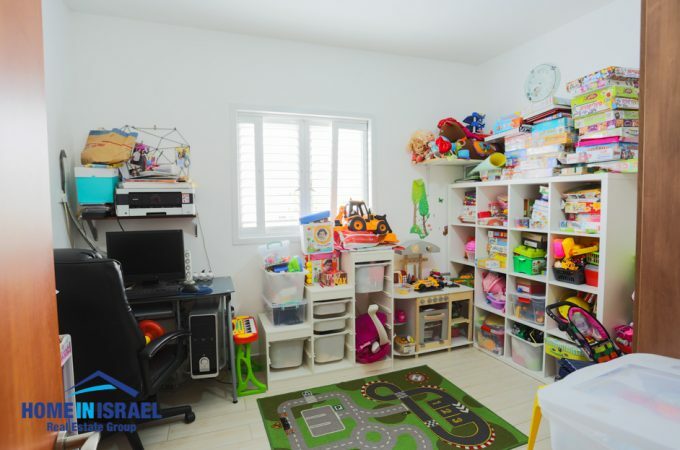 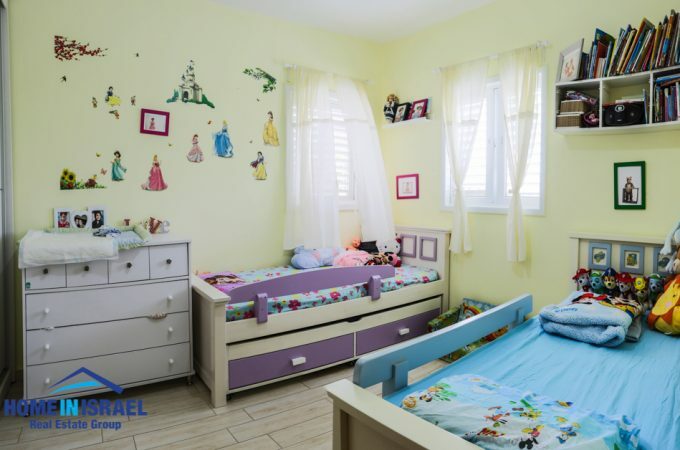 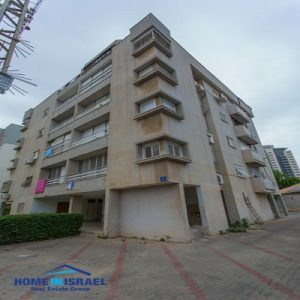 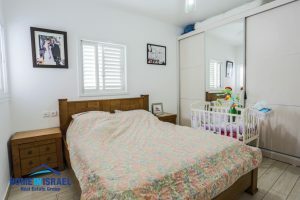 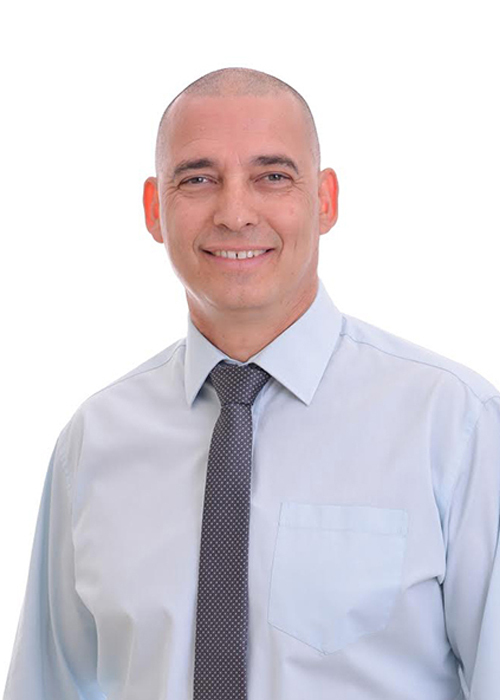 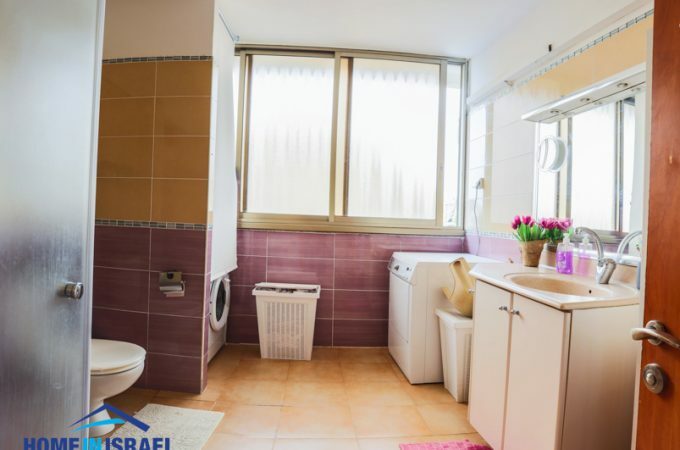 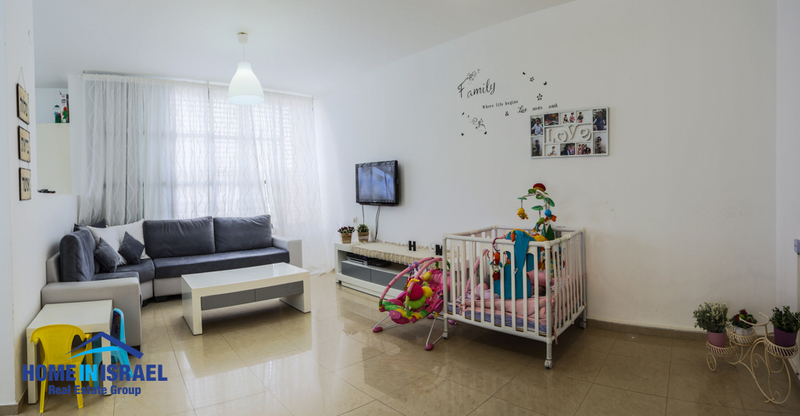 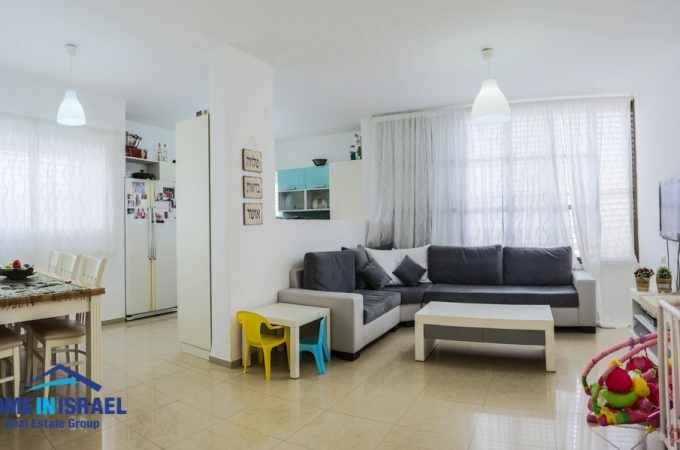 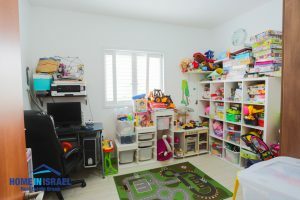 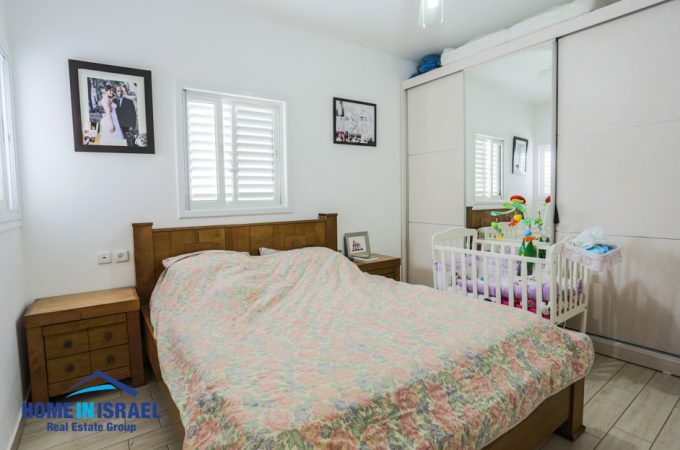 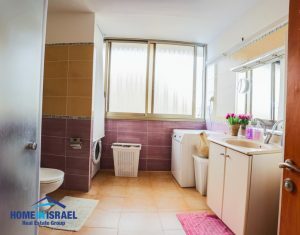 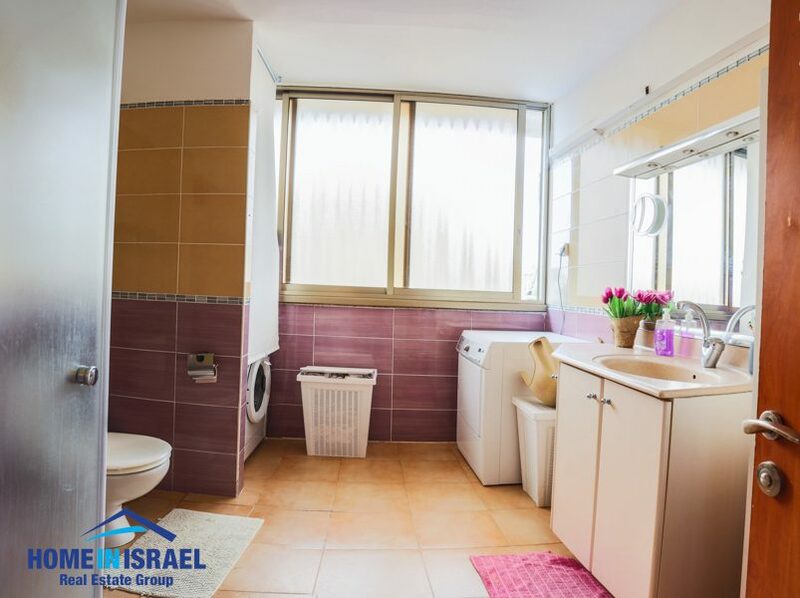 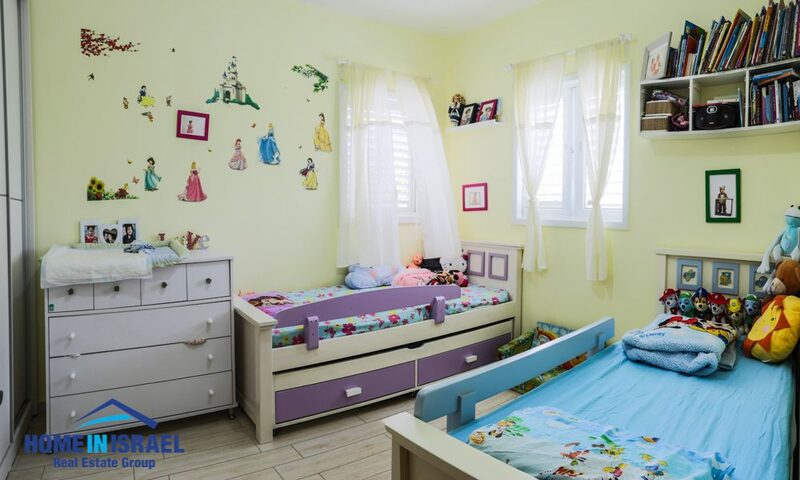 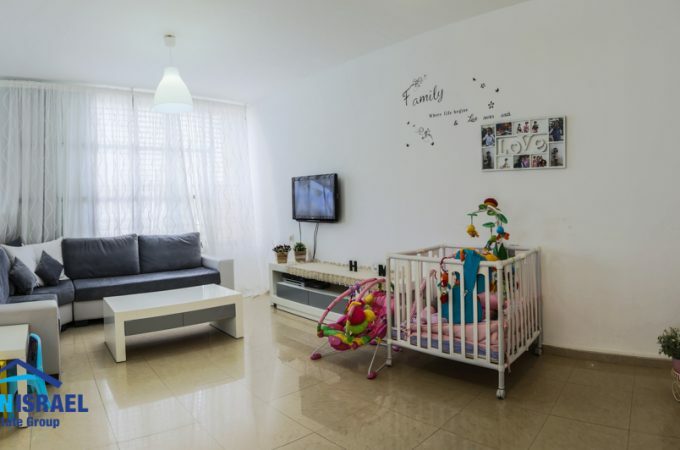 In the North of Netanya in an excellent location a 4 room apartment on the 3rd floor for sale. There is an elevator and only 2 apartments per floor offering lots of privacy. 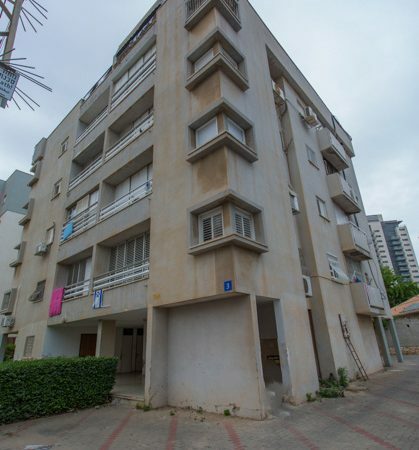 The apartment has 4 wind directions benefiting from an amazing breeze. 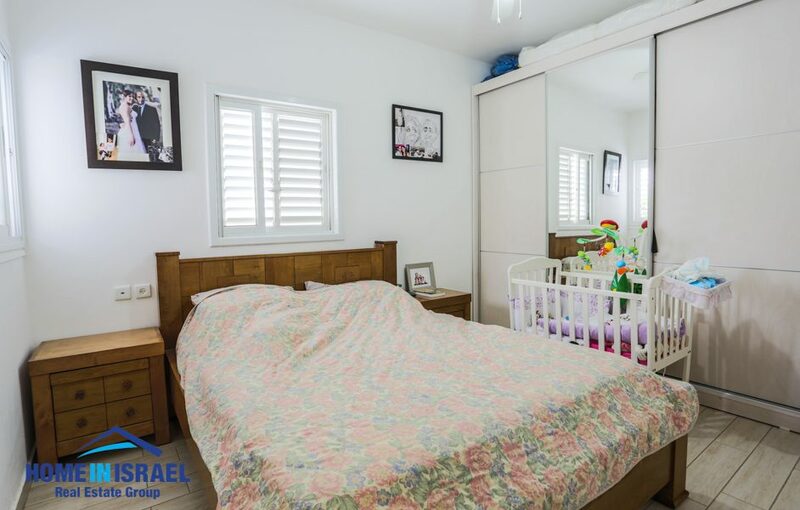 The local amenities are within a short walk and viewing is recommended.